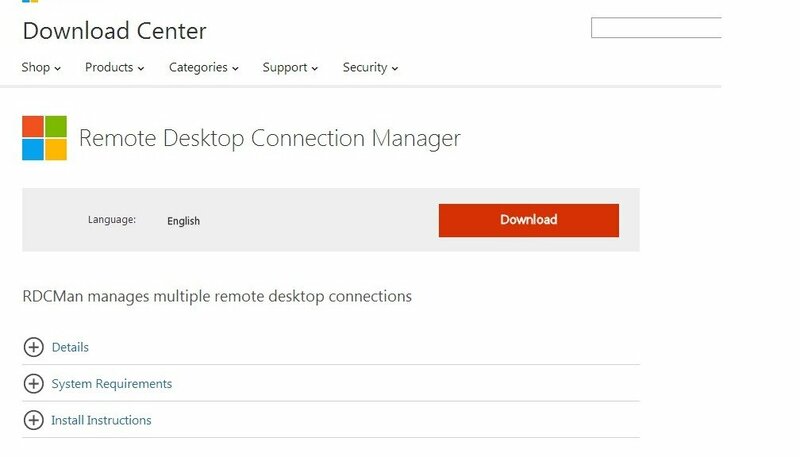 If you work with remote desktop on a daily basis you should take a look at this software released from Microsoft. You can manage all your servers from one window. Save authentication information. Create groups. I’m sure there is more, but that’s all I needed to hear before grabbing this application.